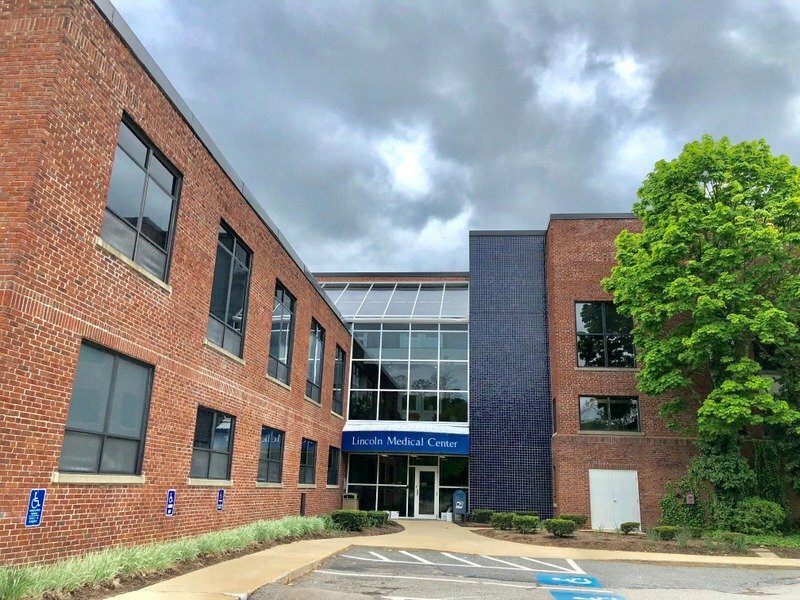 The Eye Center	is conveniently located next to the Metrowest Medical Center (Framingham Union Hospital) in the Lincoln Medical Center building in downtown Framingham. The entrance to the Lincoln Medical Center is located in the back of the building (on the side of the parking lot and not from the street). The Eye Center is on the 3rd Floor of the building (Suite 305) accessible by an Elevator (on one end of the building) and Stairs (on either end of the building). You can call us at (508) 620 0017 if you need any assistance. Take Exit 12 to Route 9 East. From Rt 9, take Rt 126 South for 2 miles and then make a right on Lincoln Street. We are 3 blocks ahead on the right. Take Exit 13 to Route 30 West. From Rt 30, take Rt 126 South for 2 miles and then make a right on Lincoln Street. We are 3 blocks ahead on the right. Take Rt 126 South for 2 miles and then make a right on Lincoln Street. We are 3 blocks ahead on the right. FREE and Ample parking is available right on the building property. The location is accessible by public transportation (10 blocks from the Framingham commuter T station) and by automobile. For local transportation or from the MBTA T station call Tommy's Taxi at (508) 872 3500.